Since 2011, IZA has been coordinating the “Growth and Labour Markets in Low Income Countries” program on behalf of the British Department for International Development (DFID). The objective is to fund research projects that deliver a significant new body of evidence to help shape future policies in low-income countries. So far, 31 projects within five topic areas have been supported, generating more than 150 publications. Many of these publications have been featured in in top academic journals and major international conferences. A number of important policy recommendations have come out of the projects, described in the Policy Brief series. 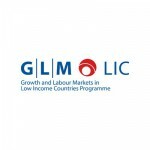 To facilitate access to these findings, the relaunched GLM|LIC website has a number of new features. 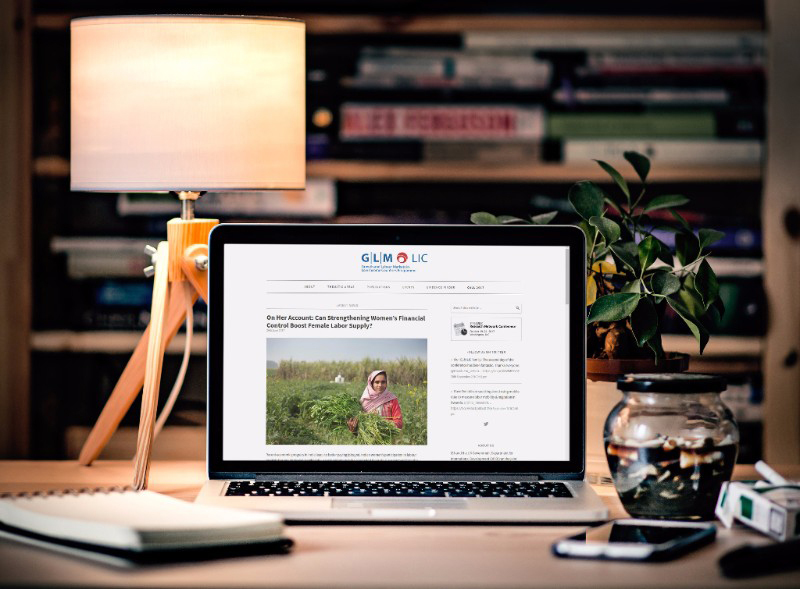 In addition to information about the supported projects, including working papers, policy briefs, and published articles from the projects, an Evidence Finder makes it easy to locate GLM-LIC research results by topic and country. Meanwhile, the cooperation between DFID and IZA has been renewed until 2020. The “Call for Proposals” for innovative new research to be funded in the next phase will be posted on August 1.